The existing South Fork McCorkle Creek Detention Structure, located at the eastern terminus of Sparks Drive, in Lexington, is under local, state, and federal permit reviews to raise the crest height of the earthen structure by 15 feet. The proposed project will improve the structure’s flood storage capacity to moderate downstream flows and provide improved flood protection for residences and infrastructure in the downstream basin. The project was started in 2009 and has had several design iterations to minimize critical area impacts. 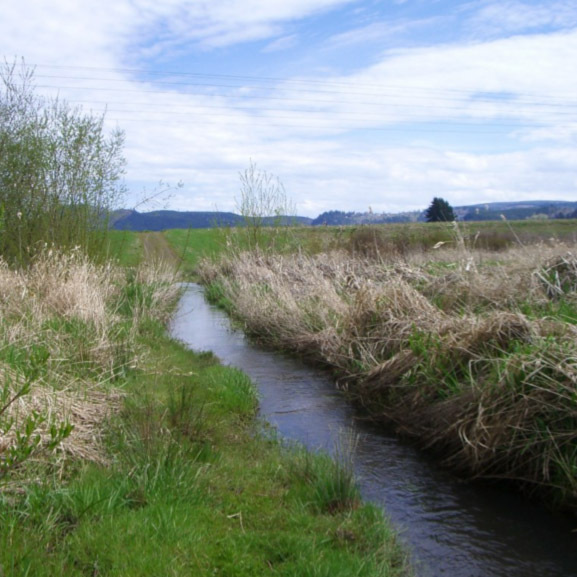 Along with a project team of engineers from Cowlitz County and Gibbs & Olson, Inc., ELS biologists prepared environmental documents for the project in support of a federal Individual Permit, state 401 Water Quality Certification, and County critical area permit. The documents prepared include: SEPA Environmental Checklist, Joint Aquatic Resource Permit Application, Critical Areas Assessment, Bank Use Plan, Stream Mitigation Plan, Biological Assessment, and Alternatives Analysis. 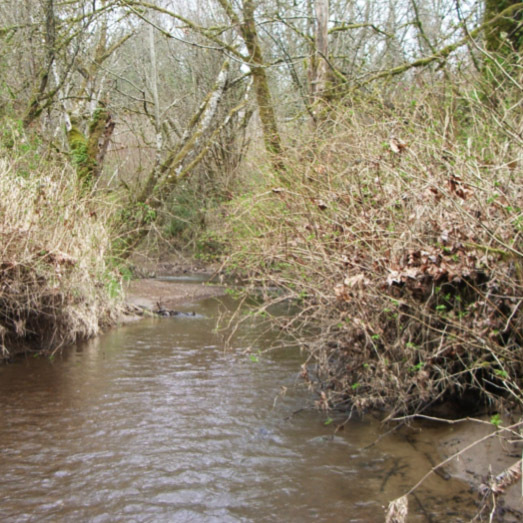 Field work for the project included delineating critical areas on the property, determining the ordinary high water mark of the South Fork McCorkle Creek, and characterizing the wetlands for the purposes of the wetland rating. The permitting process for this project has entailed coordinating with project engineers, attending meetings and onsite reviews, and working with resource agencies.